Sorry... the 2017 Toyota Corolla iM is no longer being sold as new. 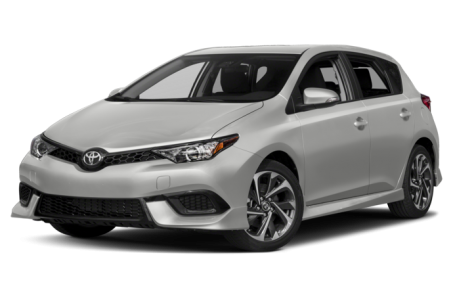 Instead, take the first step to a great deal on 2018 Toyota Corolla iM with a free price quote! With the demise of Toyota's youth-oriented Scion brand, the company's iM hatchback is now known as the Toyota Corolla iM. It debuted last year and it's based on the European-market Toyota Auris. It seats five people and competes with the Ford Focus hatchback, Mazda3 hatchback and Hyundai Elantra GT. Apart from the move to the Toyota brand and some revised badges, there are no significant changes. 30 of 31 (96%) consumers said they would recommend this vehicle to a friend.